As soon as I tell people that I am a photographer, I usually get asked, “So what do you photograph? Do you do weddings?” and I struggled with that question for a long time. I knew I don’t do weddings or events and I photograph people, but I couldn’t pinpoint what I actually take pictures of. I used to say I did family photography, but that felt limiting, and didn’t encompass all that I actually do since I create photos in a variety of settings. 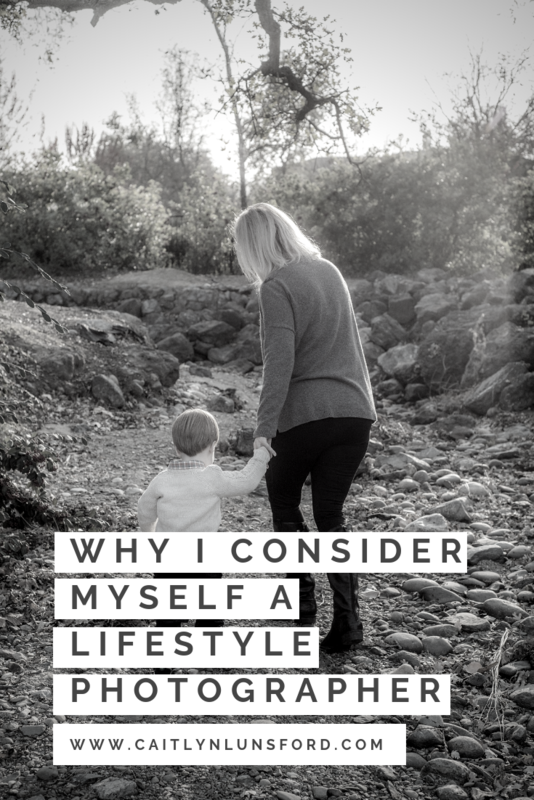 So, instead of limiting my photography to a specific type of people, I choose to categorize my work by the style, which is Natural Light, Lifestyle Photography. 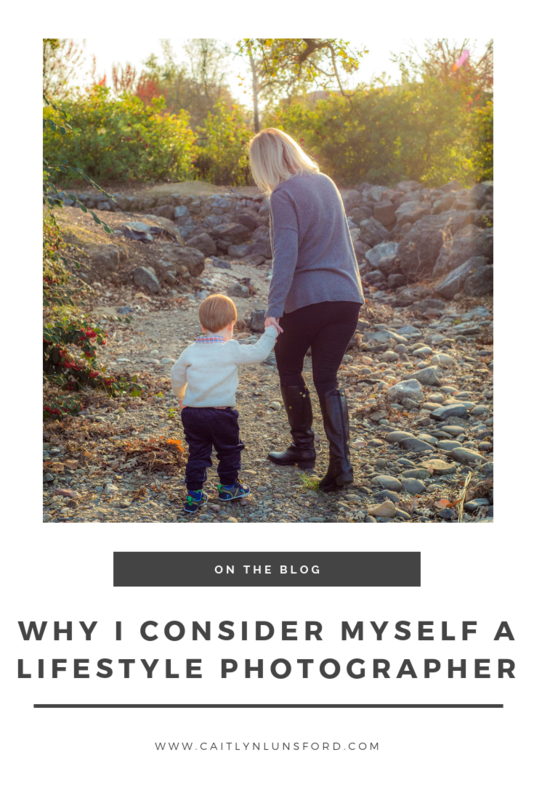 So, What Is Lifestyle Photography? 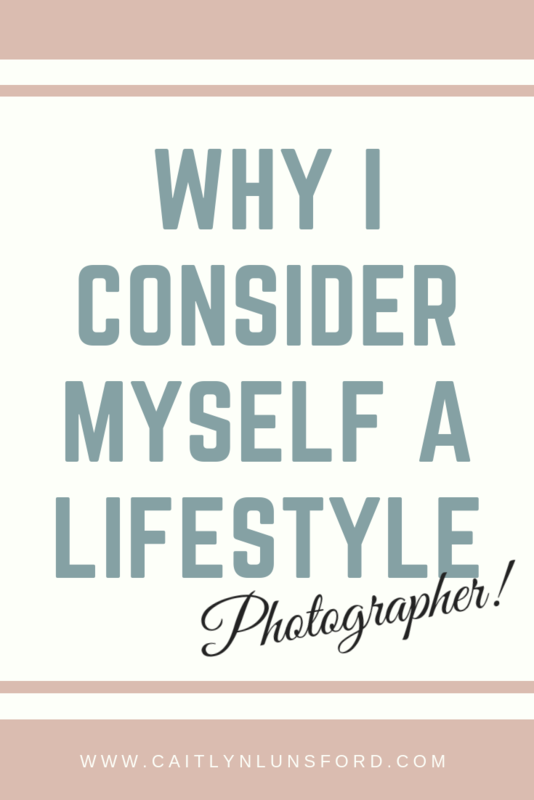 When I think of “lifestyle photography,” two very different types of images come to mind. The first picture that I think of was taken in someone’s house, probably of a family on the parents’ bed. The aesthetic is very monochrome and probably even black and white. The other image was taken at a fairground and pops with all of the colors the location has to offer. Two girls are laughing while holding a bottle of Coca-Cola and walking among the carnival games. Both of these could be great examples of lifestyle photography, but I am always questioning if they are true representations of the moments the people pictured are actually experiencing in their everyday life, or if they were fabricated for a pretty picture. As a lifestyle photographer, my goal is to capture portraits during real life situations in an artistic manner that embrace YOUR everyday moments. Ultimately, I want the photographs that I create for you to reflect who you are, not who I think you should be. Now, you may be thinking "My life is boring! 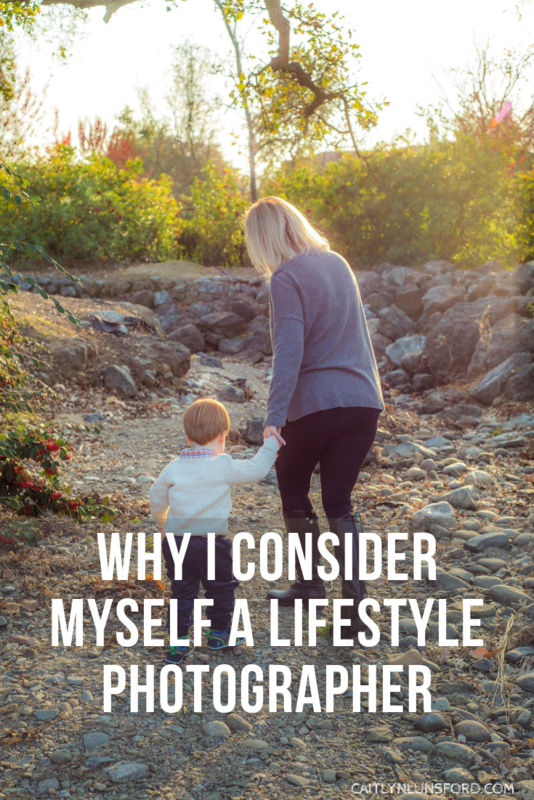 Why would I want photographs of what my life actually looks like?" My answer to that is simple, almost everyone believes their life is boring, but it is never true! When I am getting to know you, we will talk about the things that make you and your family unique and that is what we will focus on during the photo session. For example, if your family has Game Night every Friday without fail, how cool would it be to have photographic memories of that? A lot of other photographers out there have fancy light setups and we have come to expect that and the amazing photos these photographers can produce. They are super talented and I give them all the praise. I am even trained to use artificial light thanks to college and my former studio days. I know how to make you look good with artificial light but that has never been my style and I prefer the sun over anything else. The quality of light the sun gives off changes based on location, time of day, and even season. That means that the light we use during your photo session was only possible to capture during that moment and can never be reproduced, so it becomes a part of your image’s story as much as the location itself. Natural light is simple and allows me to focus on you! I am able to concentrate on directing your movements without having to adjust my lighting every few minutes. Plus, I get more time to spend with you, that way I can make sure I am capturing images that tell the story of who you are! It also helps that natural light is just beautiful! I mean, have you seen the sunsets lately? During the initial design consultation, we will discuss the characteristics that make you and your family unique. We will discover what to focus on during your photo session and then go from there! On the day of the photo session, I will give you direction on how to move so that you will look your best for the photographs, but if I told you exactly how to pose, where to stand or how to smile, then those photographs would be about me and my vision rather than you and yours! Now, that doesn't mean I am going to stick you in front of my camera lens and let you squirm because you don't know what to do with your hands! That is what the direction is for. I will be there to give suggestions on what to do based on the unique family theme and ideas we have decided on! The big difference between posing and directing to me is how natural you end up looking in the photo. Poses can be stiff, awkward and uncomfortable! Who wants that? Some of the images from directed aren't going to great and that's okay. As long as we work together and keep the focus on you, we are going to capture some amazing images that express you in your unique way! We will meet up again for the ordering session, where you get to view the photos for the very first time and place your order! I encourage all of my clients to purchase printed products rather than digital galleries because I know you are busy and the last thing I want to do is give you more work and have to print it off yourself. I offer a variety of products from wall art to coffee table albums that I am sure you will love! Are you ready to start planning a lifestyle portrait session that will capture your story? Send an email to hello@caitlynlunsford.com to schedule your design consultation! 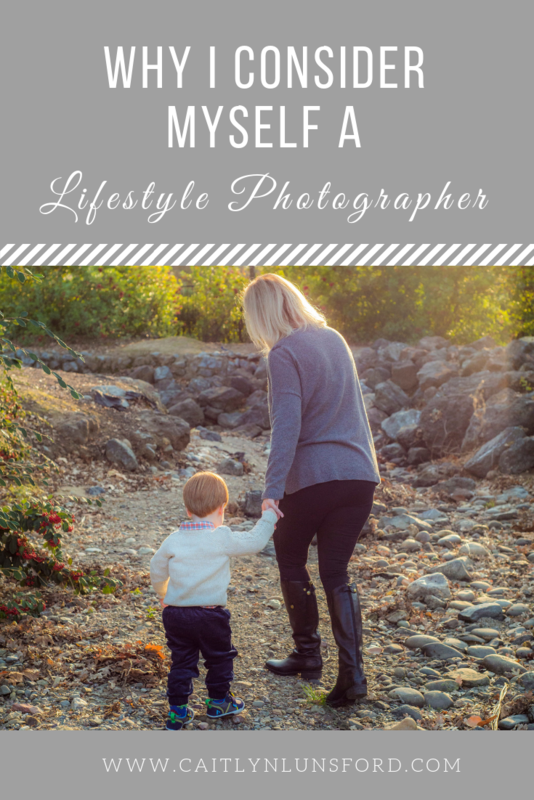 I am so excited that you want to start planning your lifestyle portrait session! I will contact you with more information and how to schedule your design consultation soon!